New Yorkers already have blue and green bins for recycling glass, metal, paper and plastic. But now brown bins for organic waste are starting to appear all over the city. These plastic totems are part of the city's multimillion-dollar campaign to cut down on greenhouse gas emissions and reliance on landfills, and to turn food scraps and yard waste into compost and, soon, clean energy. 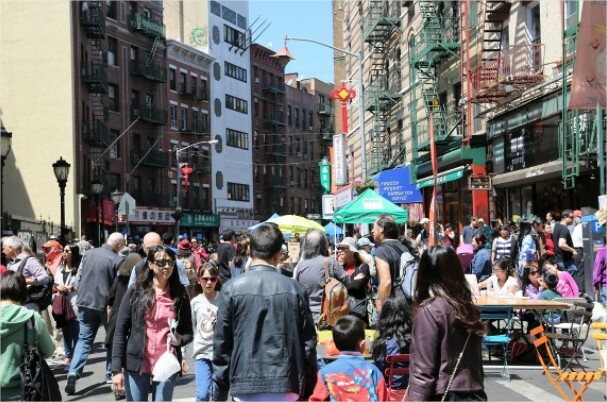 Celebrate the diverse ethnic communities of the Museum at Eldridge Street's Lower East Side/Chinatown neighborhood. 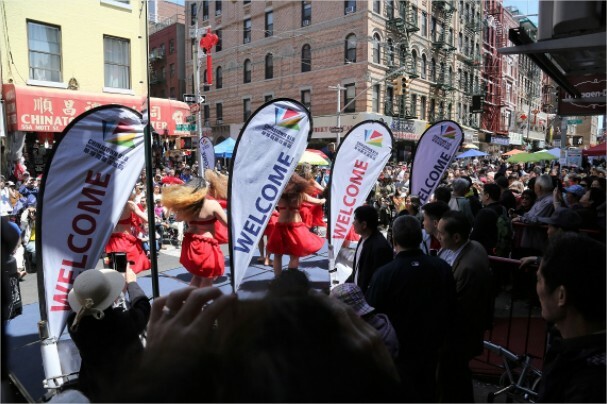 With the Museum's home, the landmark Eldridge Street Synagogue, as its centerpiece, this neighborhood festival spills out onto the street with a mash-up of Jewish, Chinese and Puerto Rican tastes, traditions, sights and sounds. 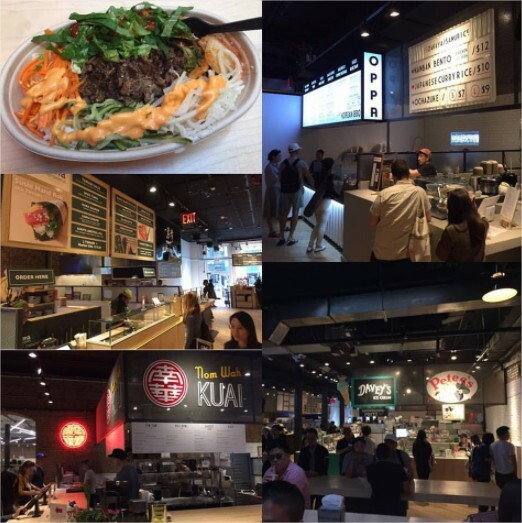 Does an actual Asian neighborhood need an Asian-esque "food hall"? Yup, if the nabe is the area around chaotic Canal Street where decent edibles are scarce, beyond the mobbed Excellent Dumpling House around the corner. 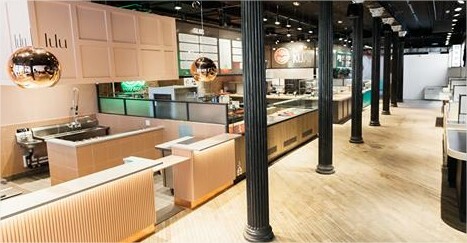 The just-opened Canal Street Market (265 Canal St., between Broadway and Lafayette Street) assembles a dozen mostly first-rate food stands under a high ceiling in a 12,000-square-foot, clean-lined, wood-and-brick noshing arena. It's a refuge of sanity from Canal's traffic-clogged clash of "spas," fake Rolexes and sidewalk-crawling crustaceans. 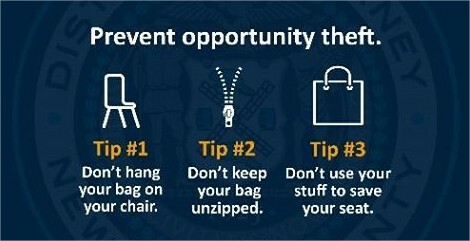 Manhattan District Attorney Cyrus R. Vance, Jr., today announced the launch of a new campaign to raise public awareness of opportunity theft in New York City. 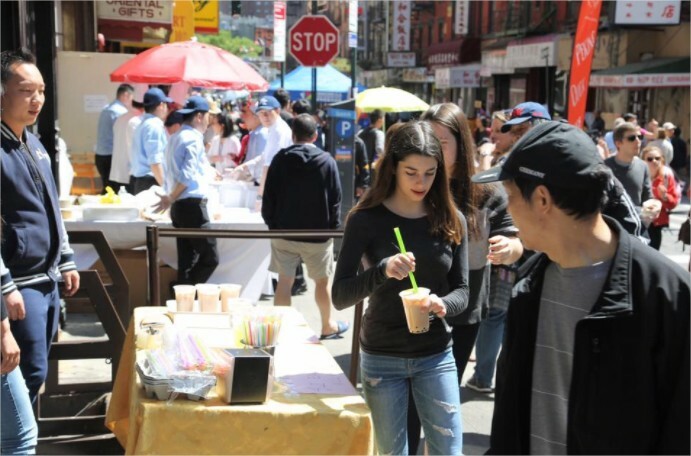 The two-week, street-level campaign, which runs from May 30th to June 13th, is designed to prevent opportunity theft by informing New Yorkers and visitors about common hot spots, frequently targeted items, and tips to avoid becoming victims. The way many historians tell it, Hazel Ying Lee decided to become a pilot just moments after her first flight. The daughter of two business owners who settled in Portland, Oregon, after immigrating from China, Lee took her first flight in 1932, just a few years after graduating from high school. She would become one of the first Chinese-American women to ever earn a pilot's license later that year. 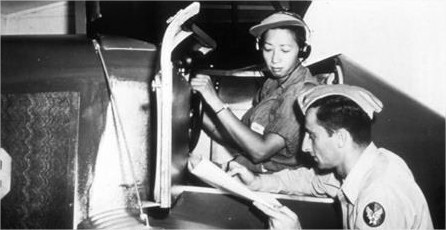 She later became the first Chinese-American female pilot to fly for the United States military. You may not think it, but there's a direct relationship between plunging your chopsticks into that white, quart-sized box of cheaply priced Chinese food - and a laborer diligently driving a spike to lay the railroad tracks that became the gateway to the American West. 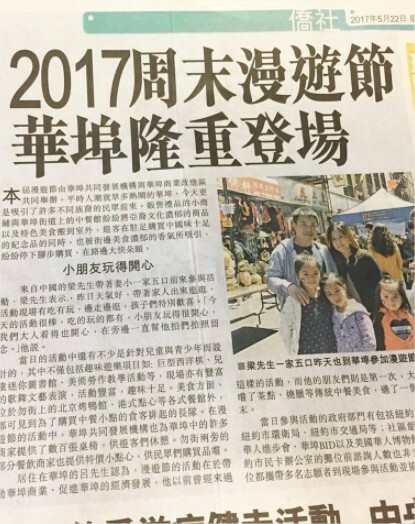 Six years ago, when Philip Chong first began dreaming of plans for a family-owned building on Canal Street, he was determined to bring something new to Chinatown. His dad, though, took a little convincing. 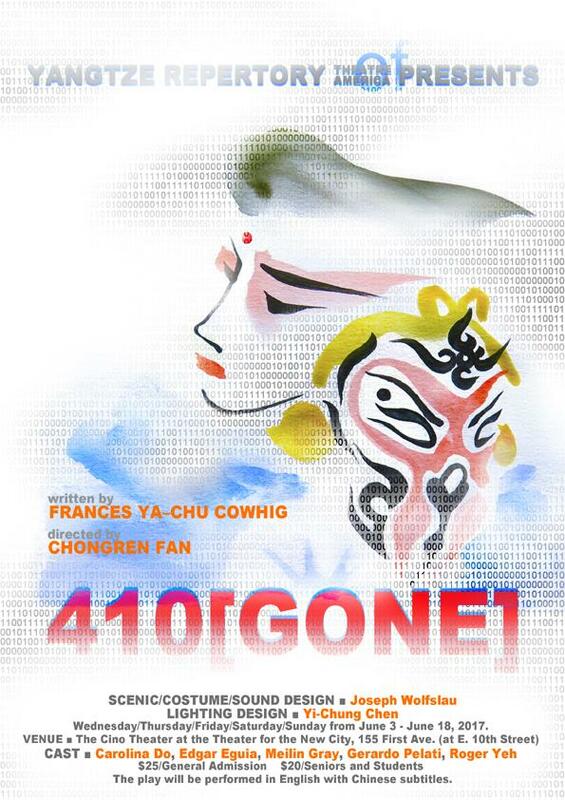 "My father was adamant that he wanted another flea market/souvenir shop," says Chong. "His words were essentially, 'Don't fight the current. If that's what's working on Canal Street, then just do it.' I took some of that and said, 'We can do that, but we can do it in a much better way.' "
Lion dancing is an age-old Chinese tradition meant to ward off evil spirits and welcome good ones. 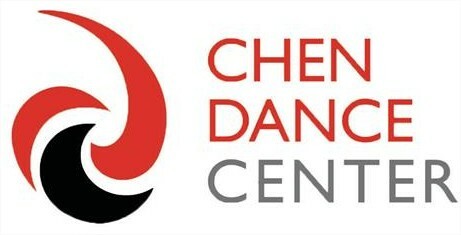 The dance-with its giant, dual-dancer costumes and kung fu-based movements-dates back to the Tang Dynasty of the 7th century. 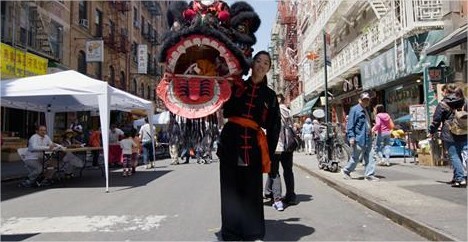 It's a demanding sport that requires the strength and stability of kung fu, but Kelly Wong and the lion dancers of the Chinese Freemasons Athletic Club in New York City's Chinatown make it look effortless. We would not be able to do this important work without the generous support of our sponsors and donors. 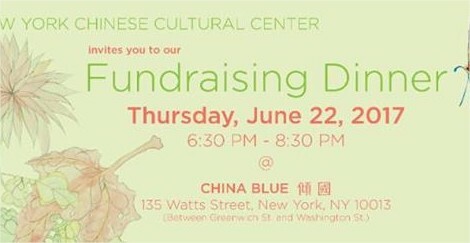 Please join us on June 22nd for a lovely sit-down dinner and support us in our efforts to share the Chinese arts and culture with as many people as possible. 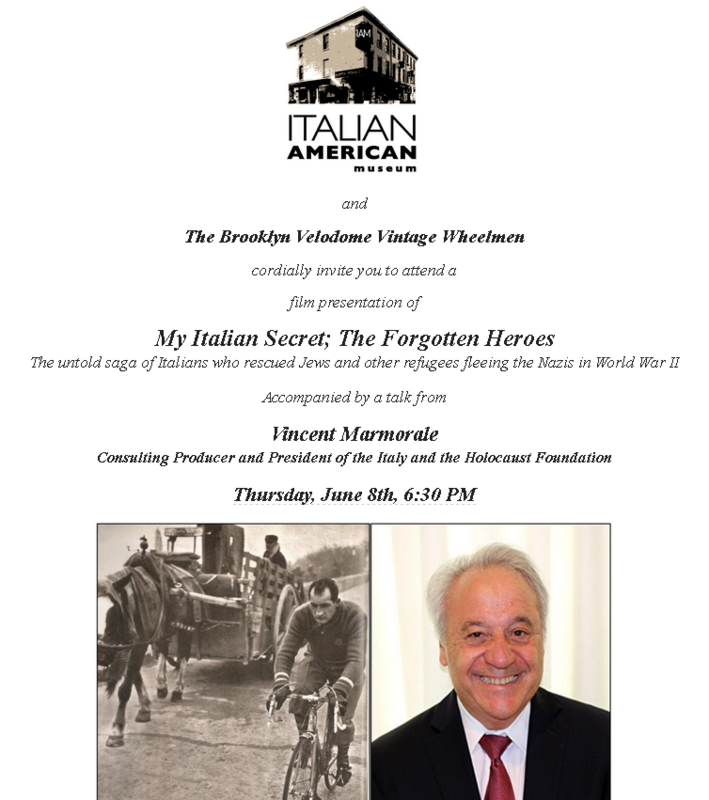 It will be a fun evening of good food and entertainment, including a silent auction! 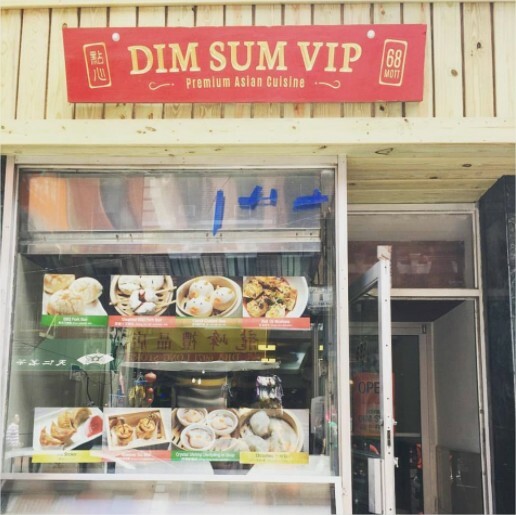 There is a lot more to Doyers Street and its surrounding blocks than its notorious past. 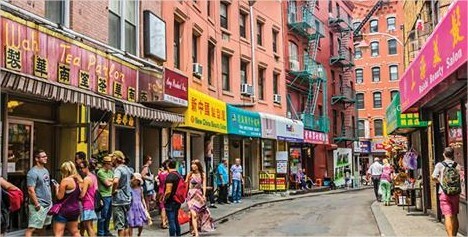 The elbow-shaped street is infamous as "the Bloody Angle," a reference to early 20th-century gang wars, gambling and opium dens. 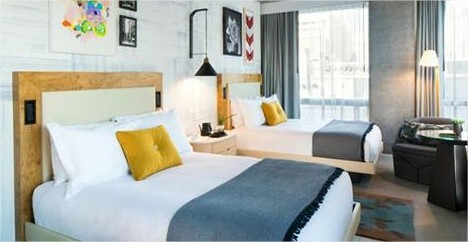 Today, it is a cozy stretch with a burgeoning food scene and small, eclectic shops. 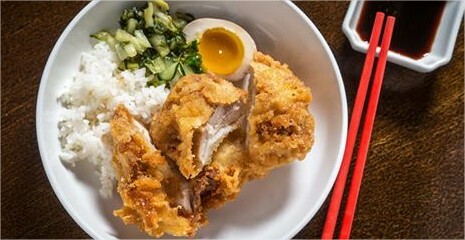 CHINATOWN - A hotel boasting Asian-inspired art, Asian cuisine, an opium den-themed lounge and a permanent gallery on the history of Chinatown is now open at 50 Bowery. New York has long been viewed as the premier destination in the "Land of Opportunity" and has long been a place that attracts and fosters entrepreneurship. While technology and lower costs of living make other parts of the country attractive places for small business owners, the Big Apple has regained its mojo, according to a new study of nearly 30,000 companies throughout the country conducted by Biz2Credit. 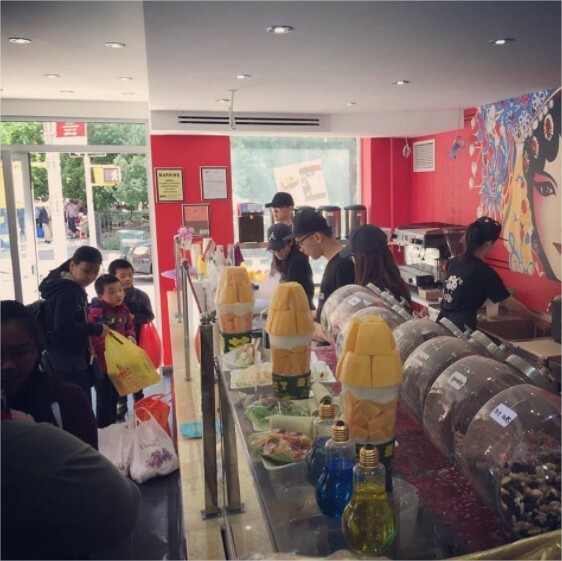 To find New York City's hottest new cheesecake, you'll have to venture into the heart of Chinatown. 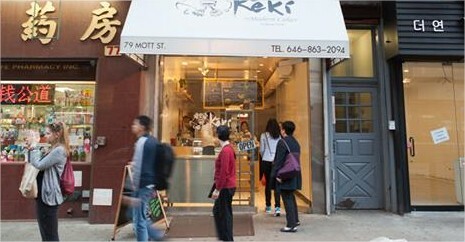 Pan-Asian bakery Keki Modern Cakes just opened at 79 Mott St., the first spot in the U.S. to serve the light-as-air Japanese cheesecake that's already a full-blown sensation overseas, says owner Lawrence Wai. "Abacus: Small Enough to Jail," a documentary film by Steve James focusing on the ordeal of Thomas Sung, the founder of Abacus Federal Savings Bank in Chinatown, and his family during the legal battle against the Manhattan District Attorney's Office, will open at the IFC Center in downtown Manhattan on May 19. 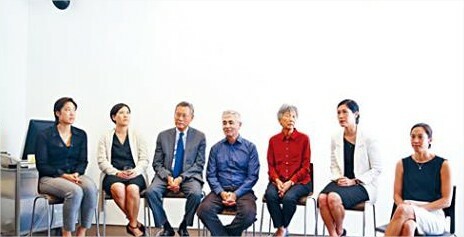 At a press conference in Chinatown on May 17, the Sungs, James and journalist Ti-Hua Chang, who participated in the film, shared their thoughts about racism and social justice. It took the Sungs great courage to agree to participate in the film before the outcome of the case was clear. 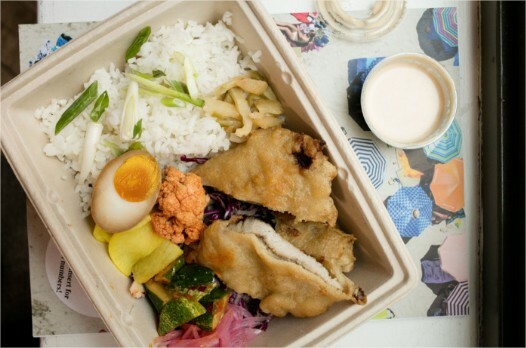 Does New York need another upscale food hall? The developer behind the Canal Street Market certainly thinks so, at least in his neck of downtown. 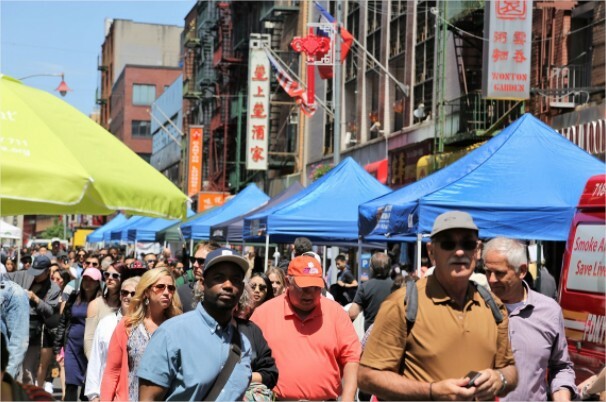 A 12,000-square-foot space, the market straddles the intersection of Chinatown (already home to bustling street markets) and Soho. Now, after opening its shopping section in December, with vendors like florist Fox Fodder Farm and Keap Candles, it's finally unlocked the doors to its fancy food court. 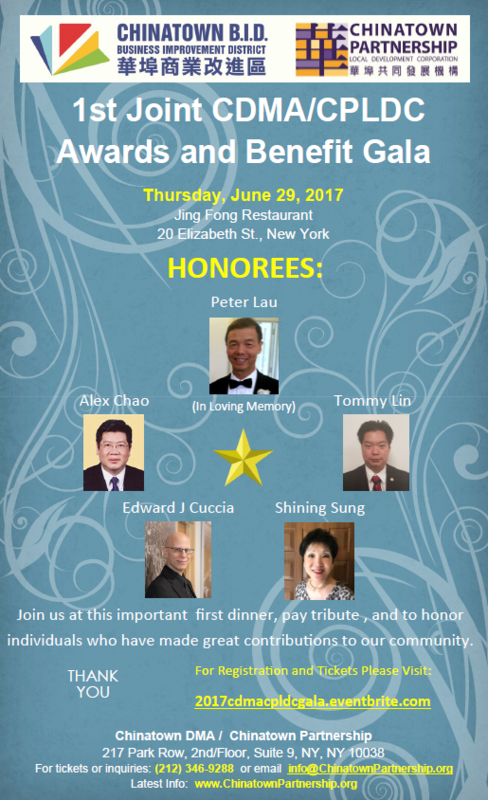 When Thomas Sung opened the Abacus Federal Savings Bank in New York City's Chinatown in 1984, he wanted to help the enclave's immigrant community get loans to buy homes and start businesses, according to a documentary making its theatrical premiere this week. Before the bank, he himself had trouble securing a mortgage despite being a successful lawyer and real estate developer. 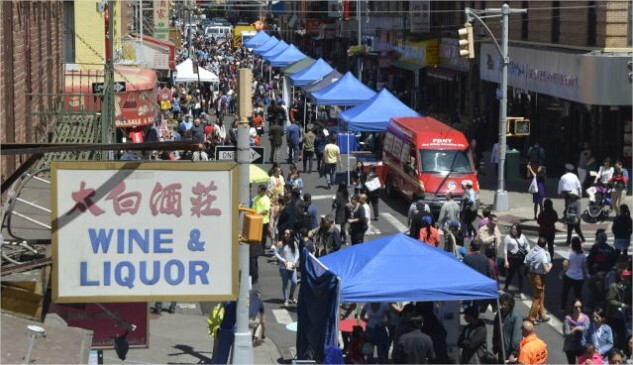 Thank you all for coming out for #WeekendWalks in #Chinatown for #CAPA38 APA Heritage Celebration! 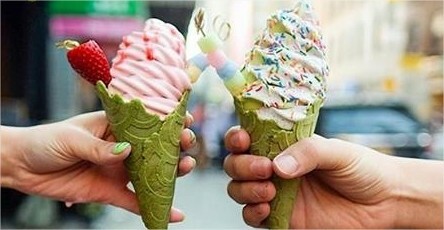 Hope you had fun, learned lots and ate yummy stuff. The YMCA of Greater New York reaches half a million New Yorkers through programs that focus on youth development, healthy living and social responsibility. We are seeking a qualified individual to manage our 42,000 square foot Chinatown YMCA facility plus six off-site locations. 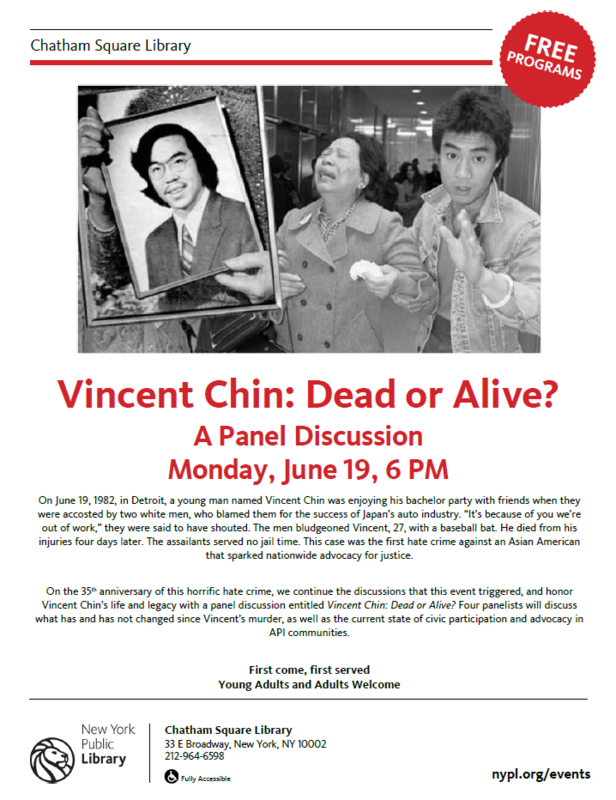 The Chinatown YMCA serves a diverse population of over 30,000 people of all ages throughout the Lower East Side of Manhattan. 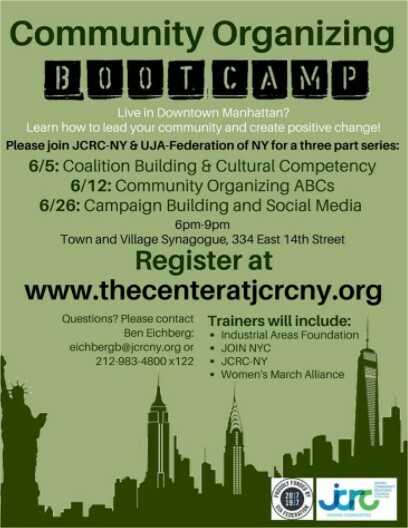 The Branch offers a range of programs from early childhood to youth and teens to older adults, including healthy lifestyles programs; early childhood classes; after-school programs; instructional classes; active senior programs plus a multi-lingual information resource and referral center for immigrant families. Our Houston Center has a full service health and wellness facility including a swimming pool, gym, cardio center plus weight training. 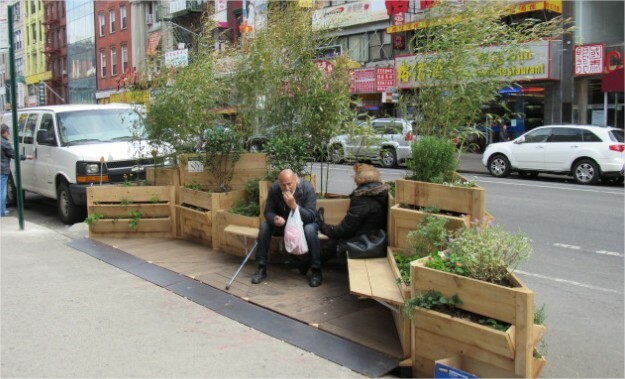 The Graffiti-Free NYC Program removes graffiti and other blight across the five boroughs. NYCEDC initiated the Graffiti-Free NYC (GFNYC) Program in 1999 as the first full-time, street-by-street graffiti removal service in New York City. 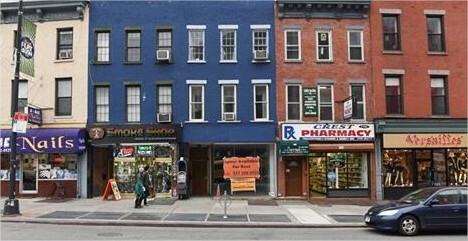 The program began in Brooklyn, and early success prompted its expansion to the Bronx, Queens, Staten Island, and Manhattan. 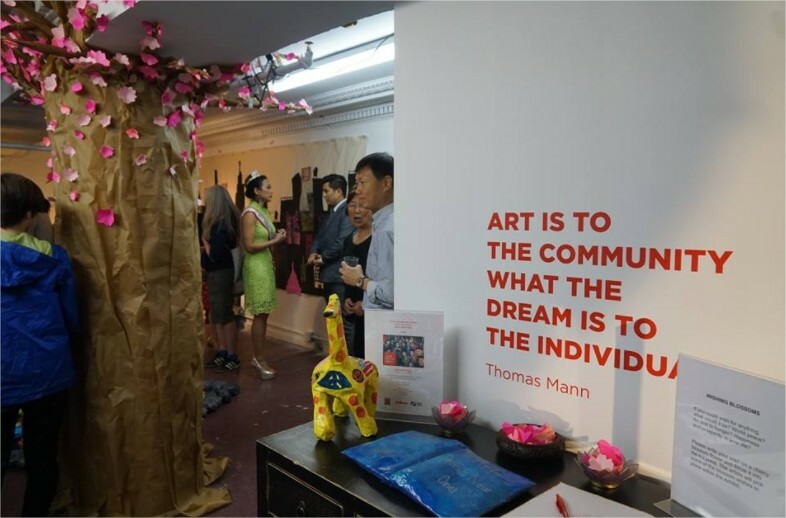 Last week, a cool crowd of downtown New York insiders packed into the intimate quarters of a Chinatown office to celebrate the opening of Planet X, Venus X's new concept store. The new retail space gives a permanent home to the pop-up shop the stylish DJ opened in Bushwick nine months ago and brings the spirit of her cult underground New York dance party, Ghe2ogoth1k, into the light of day. 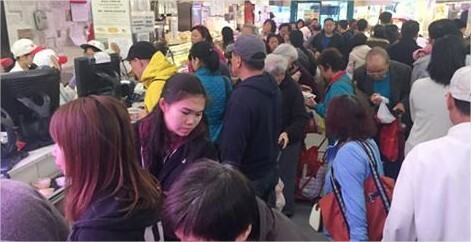 You can officially stop traveling to Flushing for the Asian food hall experience. 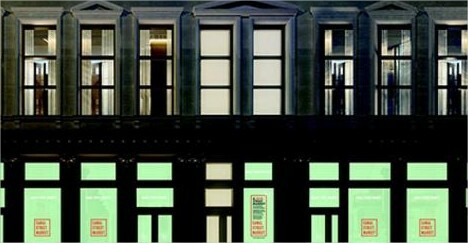 Canal Street Market's food hall is launching this week with a curated selection of twelve vendors at 265 Canal Street. 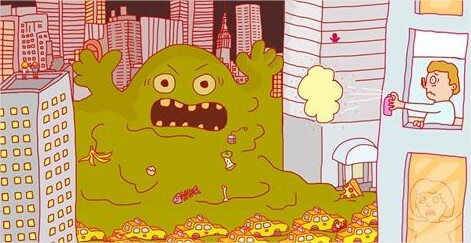 (Okay, you should probably keep going to Flushing, as well). 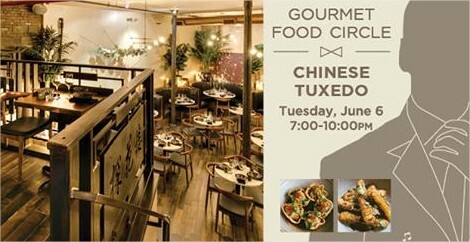 On June 6, 2017, kick off the summer with a one-of-a-kind evening at Chinatown's hottest new restaurant, Chinese Tuxedo. Tucked away on quiet Doyers Street in the heart of Chinatown, Chinese restaurateurs Eddy Buckingham and Jeff Lam have built a strikingly beautiful space on the site of a former opera house that offers a modern take on Chinese cuisine. 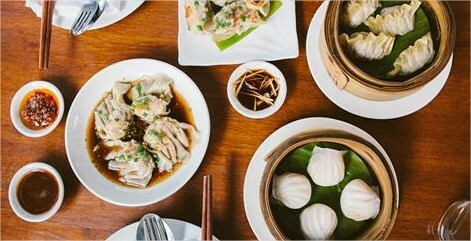 China Institute's guests will dine in Chinese Tuxedo's private lower level, where Chef Paul Donnelly will meet the group and set us upon a journey through eleven mouthwatering courses, served family style. 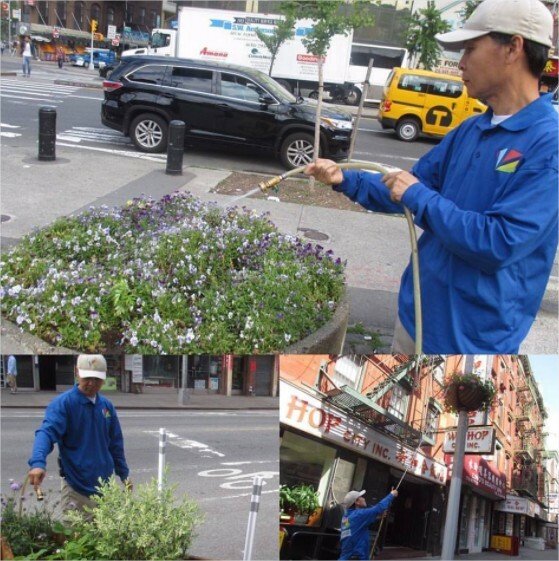 Clean Street keeping our streets cleaned and plants watered. Double duty during hot temps, but no sweat for our hard workers. Check out some of Lei Pasifika's performance from last Sunday's #WeekendWalks #CAPA38 APA Heritage Celebration. East Meets West at Pearl River Mart and why art matters. Congrats!